SAN FRANCISCO, OCTOBER 23, 2018 - IObit, the world's leading system utilities and security software provider, today unveils Advanced SystemCare12. The new edition brings big improvements to speed up and optimize the system and protect users' privacy with cutting-edge technologies and new features. Computers get slow mainly due to the excessive usage of system resources and disks, so in order to speed up the system, Advanced SystemCare 12 offers deeper cleaning. It can sweep more types of junk files such as Windows 10 icon cache, Microsoft Office cache, browser logs and temporary files, software redundant files, uncompleted download files, now also the browsing history on all Chromium-based browsers. According to hundreds of tests performed by IObit, Advanced SystemCare 12 detects and removes at least 9% more junk files compared to the previous edition. IObit also rebuilt the database of Startup Manager to shorten the system boot time by over 15%. And it enhanced the Internet Booster feature for a smoother surfing experience. Currently privacy security has become a major concern because of many privacy leak scandals in the last year. Privacy Shield is a new feature to safeguard users' sensitive data including personal information, important files and so on. It can monitor and block unauthorized accesses to Browser Data, Local Email Data, Contacts, OneDrive, Dropbox, etc. Meanwhile, digital fingerprint is widely used on Internet today, but it also can be tracked by malicious websites to steal private data and push ads. The new Browser Anti-Tracking feature can automatically clear browsing data, thus protecting users' digital fingerprints from malicious tracking. Besides, with the 40% larger database of Surfing Protection & Ads Removal, Advanced SystemCare 12 can block more online threats, including cryptojacking and harmful popups on Chrome, FireFox, Internet Explorer, and Microsoft Edge. "To accelerate the system performance, we focus on simpler but more efficient system optimization solutions" Said Bing Wang, the Product Director at IObit. "With more advanced features and new technologies, Advanced SystemCare 12 can speed up the system to a greater extent and secure users' privacy more comprehensively. In addition, Advanced SystemCare 12 is more intelligent than ever to remember users' operating habits." Advanced SystemCare 12 is now available on IObit and CNET. It can fully support for Windows 10, 8/8.1, 7, XP and Vista. 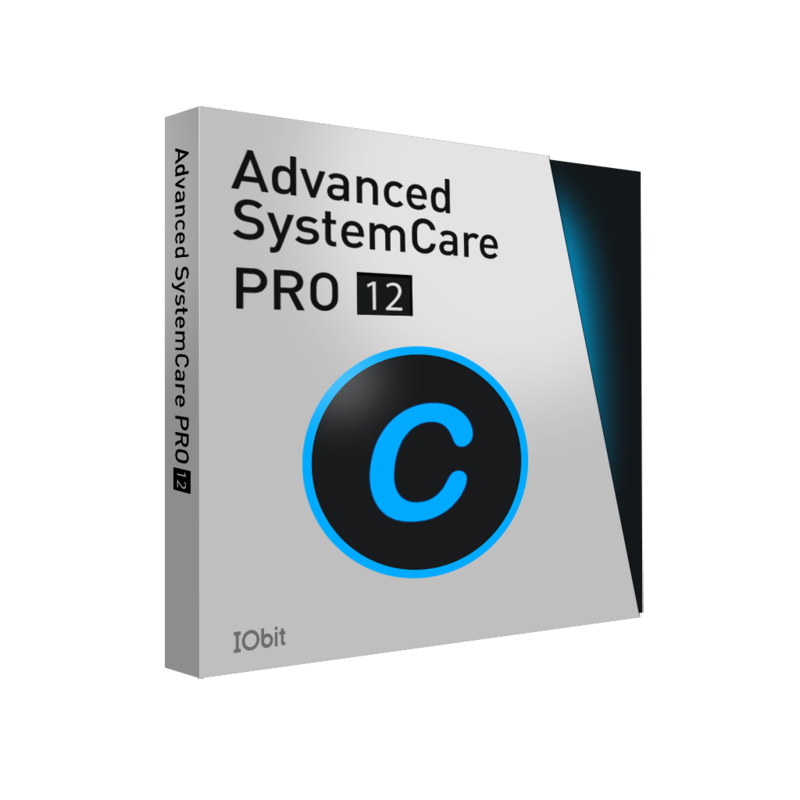 Advanced SystemCare 12 is an easy-to-use PC yet all-in-one system optimization and security software. With 1-click solution, it can clean up junk files, sweep privacy traces, remove spyware threats, accelerate Internet speed, manage startup items, and fix system weaknesses and security holes. Meanwhile, Advanced SystemCare 12 can prevent cryptojacking attacks, online threats, annoying ads, unauthorized accesses, homepage and search engine modifications, and so on. What's more, Advanced SystemCare 12 offers over 10 useful tools, such as Startup Manager, Win Fix, Large File Finder, File Shredder, Registry Cleaner, Undelete, and Default Program to unlock the full potential of the PC and makes it cleaner, faster and more secure.